Observation - Willow Bracket?? - UK and Ireland. Description: growing just above ground level, on beech trunk. 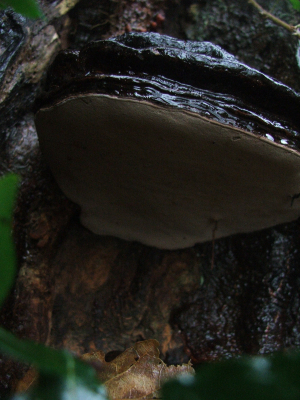 growing just above ground level, on beech trunk.